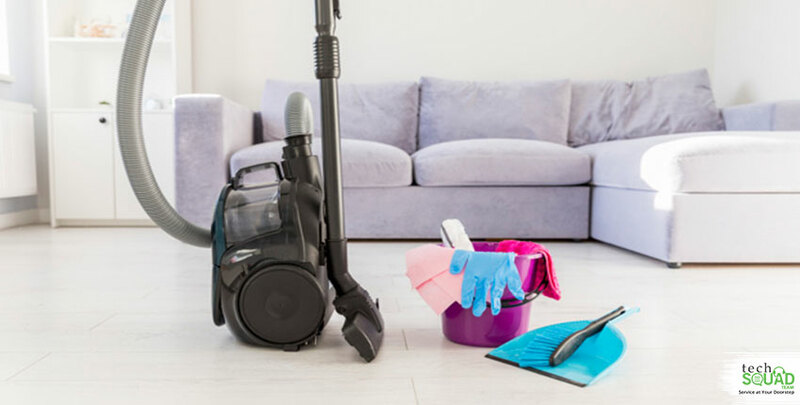 When we talk about a professional deep home cleaning service, we don’t mean about a maid service who will sweep or mop the floors or make your bed. A professional deep house cleaning service means a top to bottom scrubbing of the house, removal of dirt and grimes that a regular housekeeping service doesn’t perform. Under deep home cleaning, many things come like mopping, sweeping, cleaning of bathrooms, floors, dusting of ceilings, walls and many more. So, accordingly, it requires much time to complete the task with utmost accuracy. It also depends on the size of the home and the more things you have in your home, the more time it will take. The ultimate benefit should be a cleaner, brighter home. If you live in Bangalore, then you must have experienced the dust storm and air pollution which can spoil the clean appearance of the house. 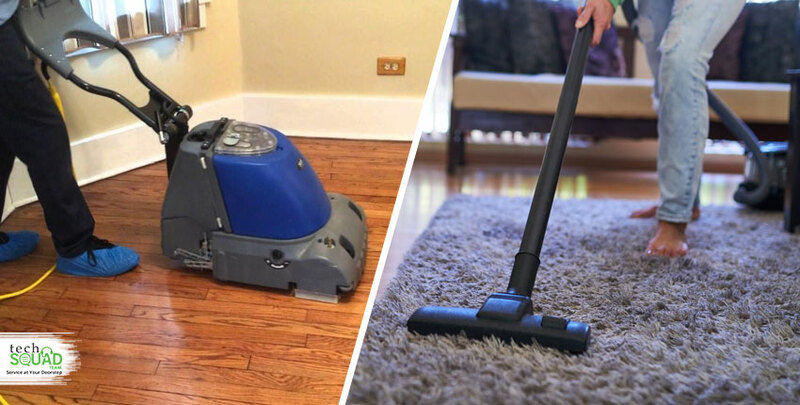 So, under professional deep home cleaning service Bangalore, every nook and cranny of the house will get special attention. The professionals will move all the furniture and equipment from the places which need to be cleaned, and every household items are scrubbed using mild solutions to regain its new look. As we read, deep house cleaning requires a lot of time, and energy but in the end you cannot underestimate its benefits. Because of dust pollution, the indoor air quality becomes very poor in Bangalore. But, if you provide a thorough deep cleaning to your house including carpets, furniture, curtains, walls on a regular basis, then your house will be completely free from dust and allergens. Everybody from your house will get fresh, breathable air. Everybody loves to see his house like sparkle clean and bacteria free. To make your home a show house or find every surface and window pane sparkling, all dust and grimes gone, then you have to take help of a professional cleaning service. The professionals use innovative tools and equipment to give flawless floors, immaculate kitchen, gleaming bedrooms, and sparkling bathrooms. They give attention to every detail that the cleaning techniques can last for months with a little amount of maintenance regularly. A dirty home is the breeding ground for germs and bacteria. All microorganisms and bacteria get a free place to breed and spread health diseases and infections. With regular cleaning, you will get only the outer surfaces cleaned but in deep home cleaning and you will be able to eliminate deadly bacteria and germs from your lovely house. In a dirty and messy home, there would be more chance to detect mold growth. So, you have to treat it immediately while performing the deep home cleaning in Bangalore. Mold attack can be very dangerous to your health because it causes allergies, asthma attack, and other respiratory illnesses. In addition to it, you have to clean all the clutter in your house before the professionals start their cleaning work. 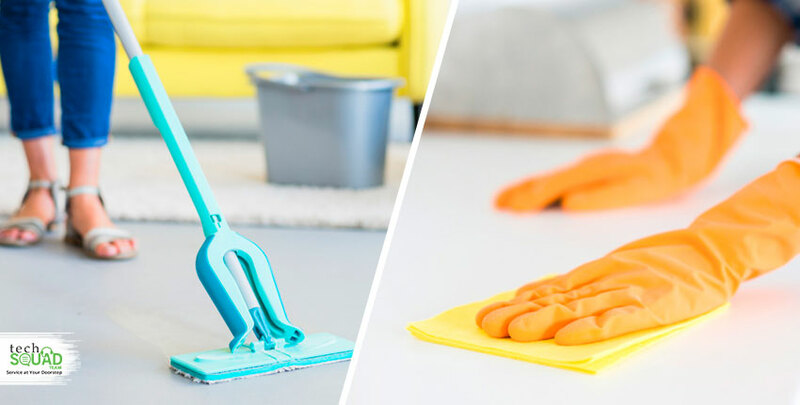 It not only gives you a chance to discard the useless things but also makes the cleaning work easier for the cleaning experts.